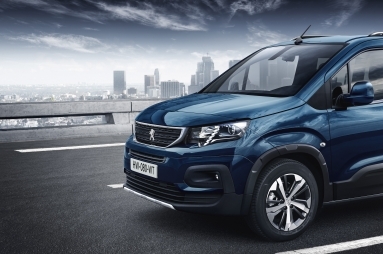 PEUGEOT has unveiled the all-new PEUGEOT Rifter, turning away from traditional design to introduce versatility and dynamism to the segment. 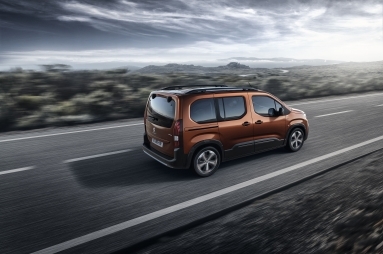 As the spiritual successor to the PEUGEOT Partner Tepee, the all-new PEUGEOT Rifter builds on its most successful elements, while adding a unique, sleek design and a premium driving experience to revolutionise the market. 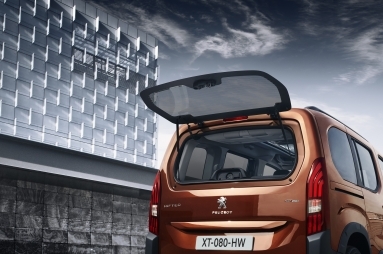 Featuring characteristics of the award-winning SUV range, a dynamic profile with a short, horizontal bonnet, and seamlessly integrated roof bars, the PEUGEOT Rifter is changing the face of the segment. The interior houses PEUGEOT’s intuitive i-Cockpit® design, offering an unparalleled driving experience. 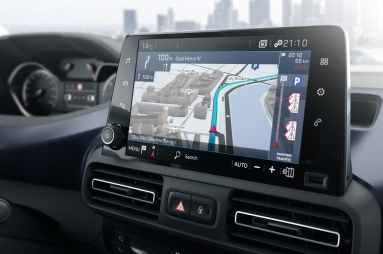 It features a plush-yet-compact steering wheel for better grip and improved handling, an 8-inch colour capacitive touchscreen angled towards the driver, and a raised instrument panel, enhanced with chrome-plated surrounds and elegant red needles. 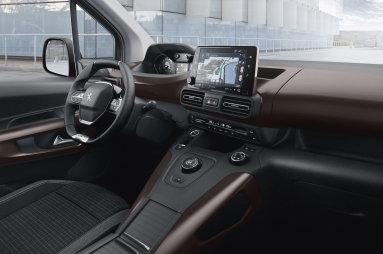 The intuitive layout combines with a high driving position, and a turning radius of just 10.9m to guarantee next-level agility and genuine driving pleasure. 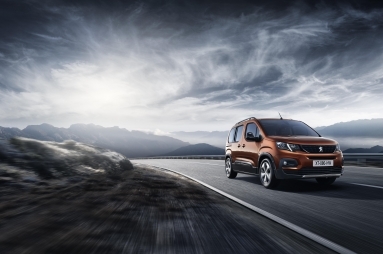 The all-new Rifter also benefits from PEUGEOT’s latest technological advances, featuring a host of safety and infotainment equipment, including adaptive cruise control, active lane departure warning system, blind spot monitoring system and the optional “Visiopark 180°” colour reversing camera. While the Rifter sports a dynamic new look and driving experience, it has retained and built on the fundamentals of practical, versatile design. 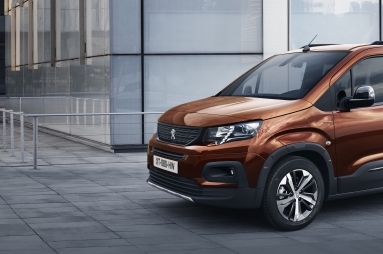 Built on PEUGEOT’s modular EMP2 platform, the Rifter is able to excel in any situation, and comes in both 5- and 7-seat (available in 2019) versions, with Standard (4.40m) and Long (4.75m) lengths available for each. 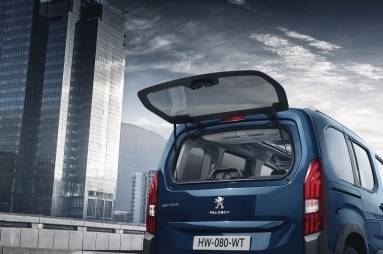 Its clever adaptability hosts a number of modular features including : two sliding side doors; opening rear tailgate window; 3 individual folding rear seats with Magic Flat function; and a Zénith® roof with numerous storage spaces. The platform’s optimised architecture means that the PEUGEOT boasts one of the most capacious offerings on the market. 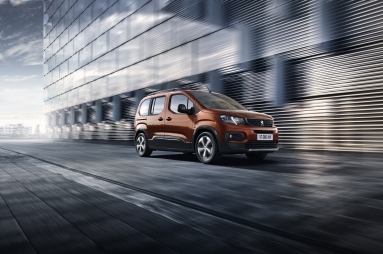 According to version, the boot of the Rifter features a loading capacity of 775 litres under shelf, up to 4,000 litres under ceiling storage, and an additional enclosed, refrigerated space capable of storing up to 186 litres. 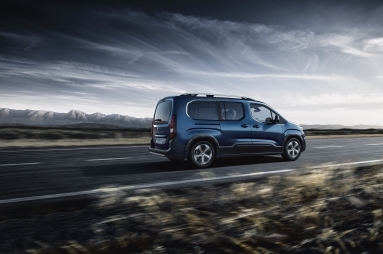 The all-new PEUGEOT Rifter comes available with the latest range of PEUGEOT engines, including the award-winning 1.2 PureTech 110 S&S petrol engine with 6-speed manual gearbox, as well as the acclaimed 1.5 BlueHDi 130 S&S, with a 6-speed manual or 8-speed automatic gearbox. 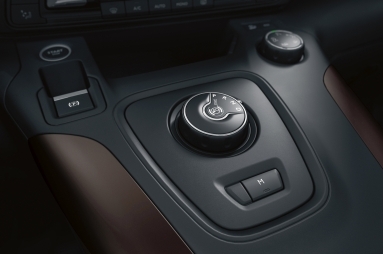 For an off the beaten track experience there’s the option of Advanced Grip Control®. 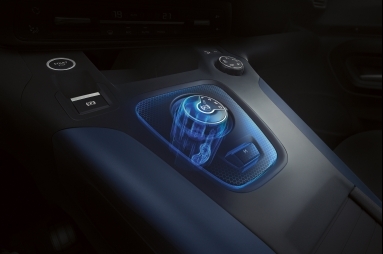 The Mud & Snow tyres improve traction control through continuous action on wheel spin. This works in combination with the Hill Assist Descent Control, which automatically maintains optimal speed on steep slopes. Stéphane Peterhansel, Professional Driver with 13 victories in the Rally Riad in the car/motorcycle classes states “Adventure is my life and freedom of movement is my most precious possession! 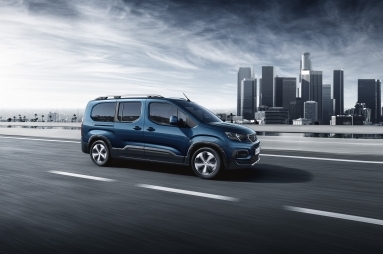 My daily life is an endless exploration of what nature and cities have to offer : skiing, mountain biking, hiking, skateboarding, jet skiing, car/motorcycle racing….And I was lucky enough to try the all-new PEUGEOT Rifter. 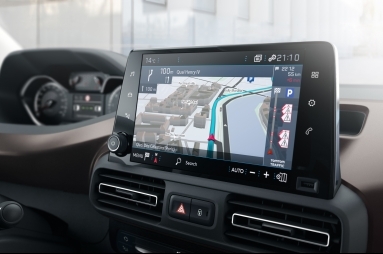 Its dynamic capabilities, precise driving experience and agility impressed me. I can tell you that it was designed to support me in all circumstances. The all-new PEUGEOT Rifter will be open for orders from early Summer 2018. Since 1810 PEUGEOT has been producing durable products of excellence, since 1858 all are branded with the Lion logo – chosen to demonstrate strength, suppleness and swiftness to personify the durability of its products. As one of the earliest automotive producers, the PEUGEOT brand can trace its roots back to 1889 when it began producing automobiles and since then over 65 million vehicles have been produced, advancing technology with style and efficiency to enhance the customer experience. 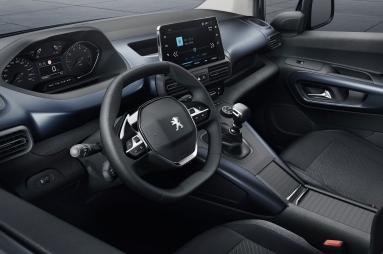 PEUGEOT is present in 160 countries, has 10,000 franchised Dealerships and is recognised the world over for the quality and design excellence of its products. The UK is the third largest market for PEUGEOT with its UK Headquarters located in Coventry. 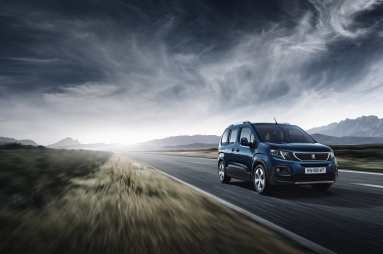 The UK car line-up includes the 108, 208, New 308, 508, 2008 SUV, 3008 SUV and All-New 5008 SUV supplemented by people-carriers and a van range that includes the Partner, Expert and Boxer. The standard car and van line-up is supported by Electric Vehicles. 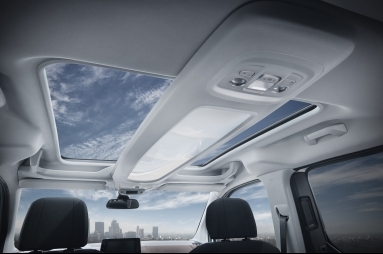 The range includes the iOn and the Electric version of their most popular small van, the Partner Electric. © 2019 Copyright Peugeot Automotive . Reproduction free for editorial use only.